At Bel Air we are blessed to have to support of some amazing individuals and companies who support the work we do. All are special to us but we have an extra special place in our hearts for the Batey’s. The Bateys are a wonderful couple who have been supporting Bel Air since they first visited Grenada many years ago. Through out the years they have supported us with a range of projects that have helped enhance the quality of life of the wards we have been entrusted. 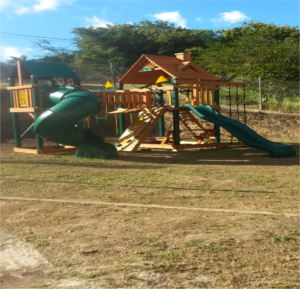 The children have been having a blast with their new playground equipment. 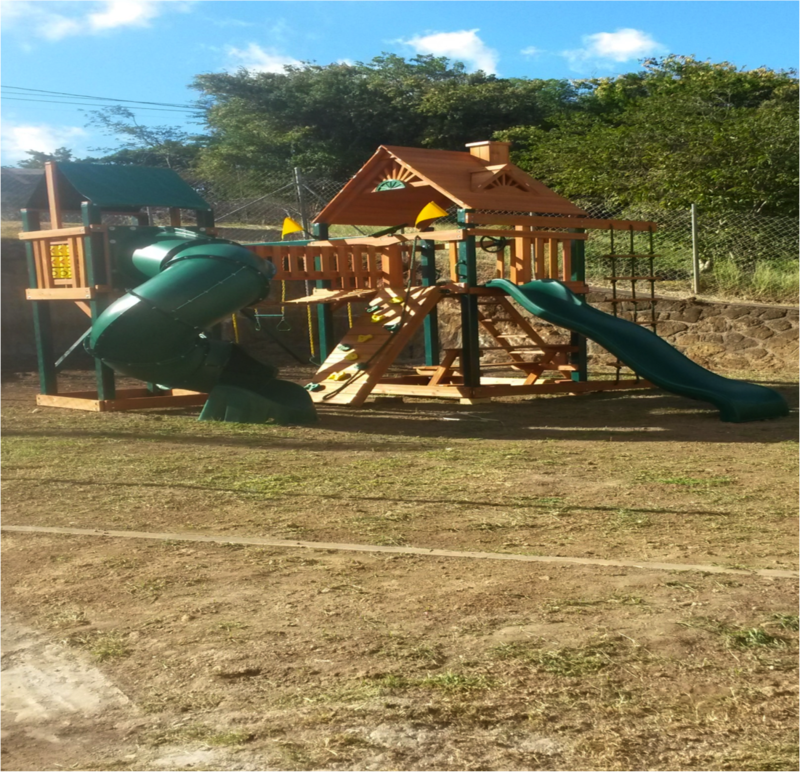 One such recent project is their funding of our playground at the front and back of the building. From all of us at Bel Air, we say a special thanks to the Bateys for their love and continued support.